Born & raised in Cincinnati, I’ve been drinking coffee here for, well, for a while. I’ve searched, explored, and enjoyed some of the finest Cincinnati has to offer. Since there’s a lot to do in this amazing city let’s get on with it. Visiting or living in the Queen City, let this list be your guide for great coffee. 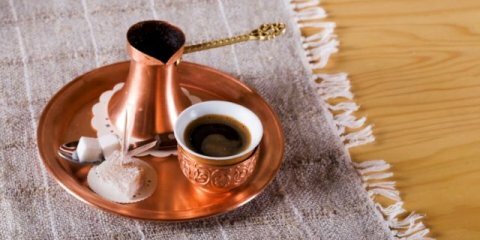 Cincinnati Coffee Shops – 7 You Must Try. Down the alley, past the gate, and through the door you’ll find yourself under blue skies. Glass ceilings and coffee roasted behind the counter here at Collective Espresso makes for a pretty proper coffee drinking atmosphere. Raining or cold outside? 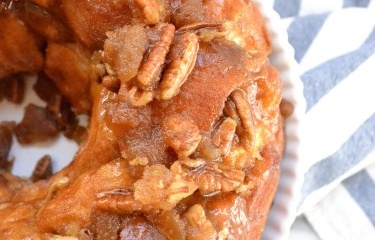 Great, let the tapping sooth your cappuccino sippin’ and croissant nibblin’. Nice outside? Even better, grab a seat in the patio and enjoy some of the best coffee Cincinnati has to offer under the sun or in the shade. 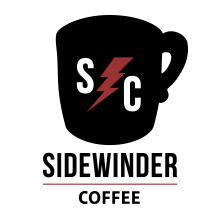 Here’s the scoop on Sidewinder. It’s fantastic. It’s a favorite. It’s in Northside, inarguably another favorite. A true gem if there ever was one. It has it’s creative and edgy identity and damnit I love it. I don’t want to sing it’s praises too much because we all know what happens. Up the street rolls concerns of a 2nd or 3rd wave gentrification coming and it might take Northside with it. But until then go enjoy the fibers of a textured community with Sidewinder’s cozy accommodations and locally roasted, fair trade, organic coffees. 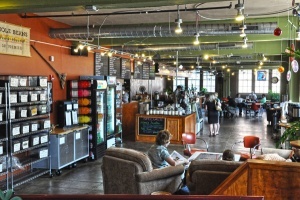 With 5 locations in Cincinnati, Coffee Emporium provides a great presence around town. While each location boasts friendly staff, I’m particularly found of their shop downtown with its spacious digs, Cincinnati themed art, tasty eats, and great coffee. Coffee Emporium has a little bit somethin’ for everyone, making it a great place to bring the fam., meet up with an old friend, or have a meeting. While some may give this place a less than stellar review for delayed service here and there, Sitwells, in my book, is a classic. Eclectic art and electric personalities, Sitwells always entertains with a fun crowd of inspired patrons and atmospheric energy. 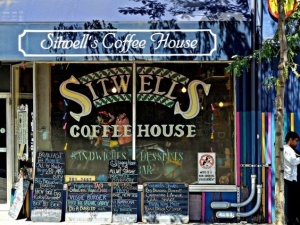 Open until midnight, Sitwells has been a go-to for me when looking to stay up past 9PM. 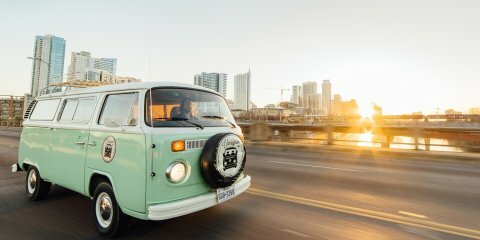 In need of a place to work or kick it? Here’s your spot. Here at Bloc Coffee Company, they’re serious about coffee and they’re serious about community. Partnering with local roaster Deeper Roots Coffee and neighborhood development center BLOC Ministries, Bloc Coffee Company is properly fueled to deliver great coffee and serve their surrounding community through education and involvement. They’re doing things right and it’s energizing to see! Nestled in the charming Oakley Square, Deeper Roots connects to its consumers with their very own shop. 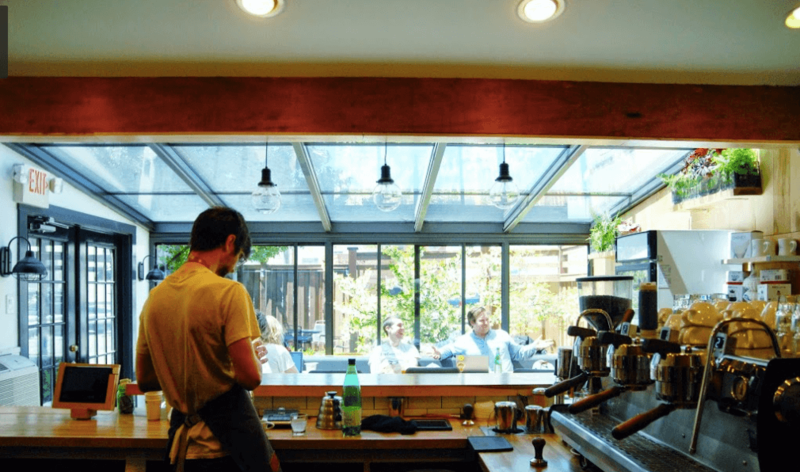 While being in the coffee business consulting, roasting, and providing coffee to a number of the great coffee shops in town (many of which on this list) for a number of years, Deeper Roots just broke ground with their own brick and mortar back in 2015. 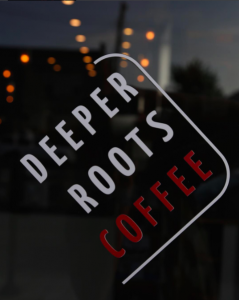 As a neighborhood favorite, Deeper Roots hosts a clean and warm interior as welcoming as their coffee is delicious. 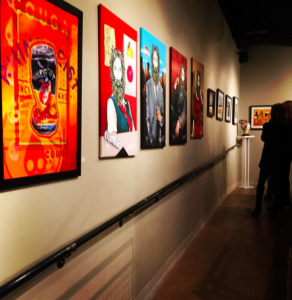 Find your artfully roasted craft coffee next to locally crafted art at Red Tree Gallery. With new art shows monthly, and quality coffee served consistently, you’ll be greeted by a kind and accommodating staff. 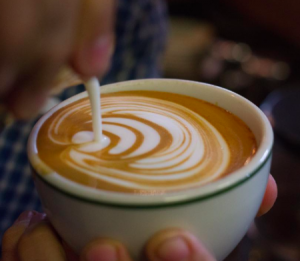 Grab your coffee at the intersection of where creativity, caffeine, and community meet. What more could you want? We’re loving the third wave of coffee here in the Queen City. If you don’t see your favorite shops listed give us a shout. 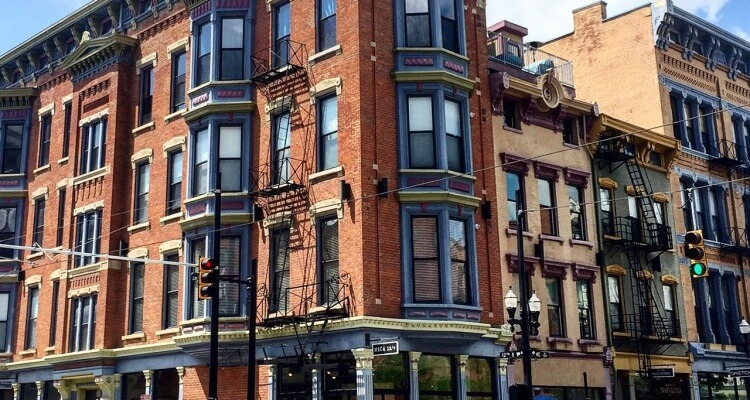 Keep the Cincinnati Coffee Shops growin’! 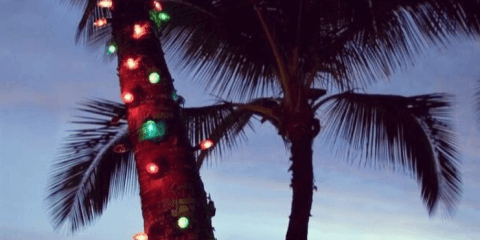 Have a trip coming up? Check out our other guides.